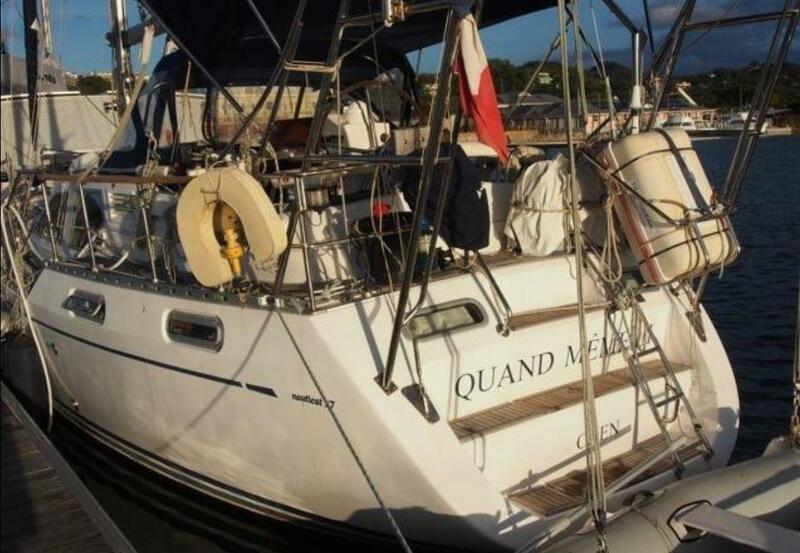 Quand Meme lll is an extremely well built Nauticat 37 from Finland. 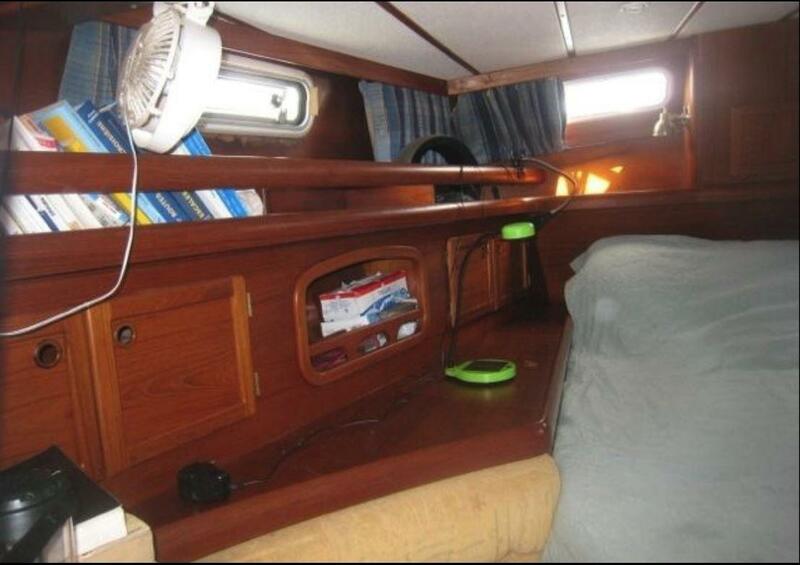 She features a pilothouse design with interior and exterior steering stations that keep the helmsman dry and safe no matter the weather conditions. 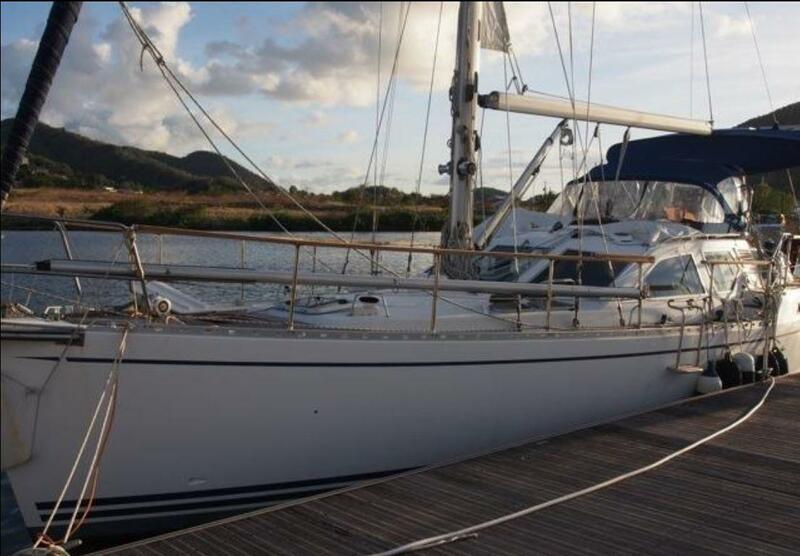 She was originally built in 2003 but not finished or launched until 2008. 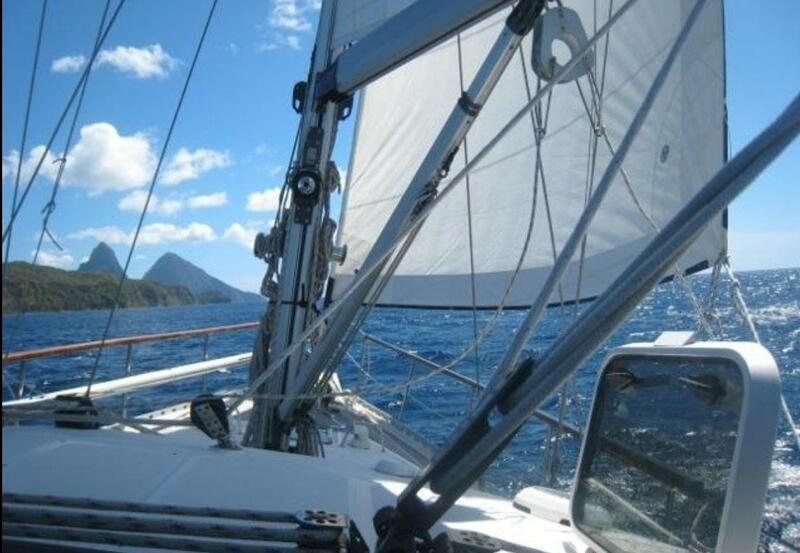 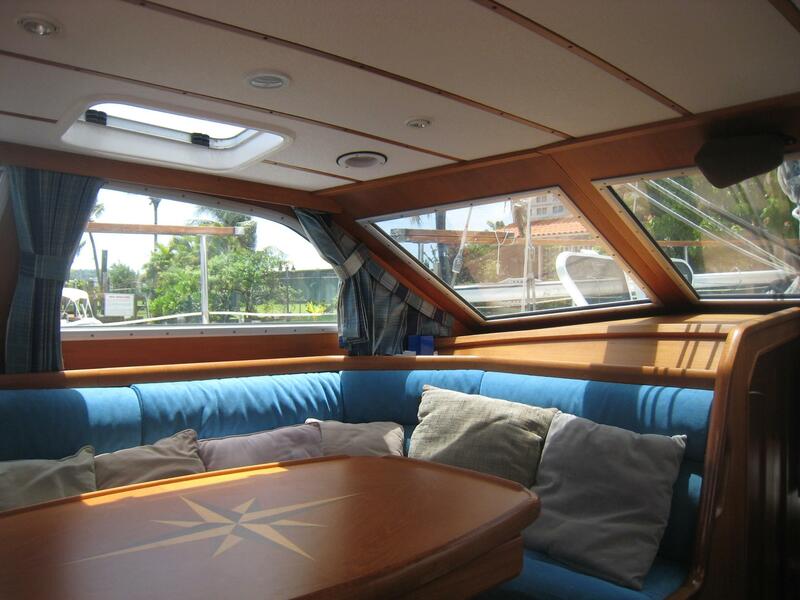 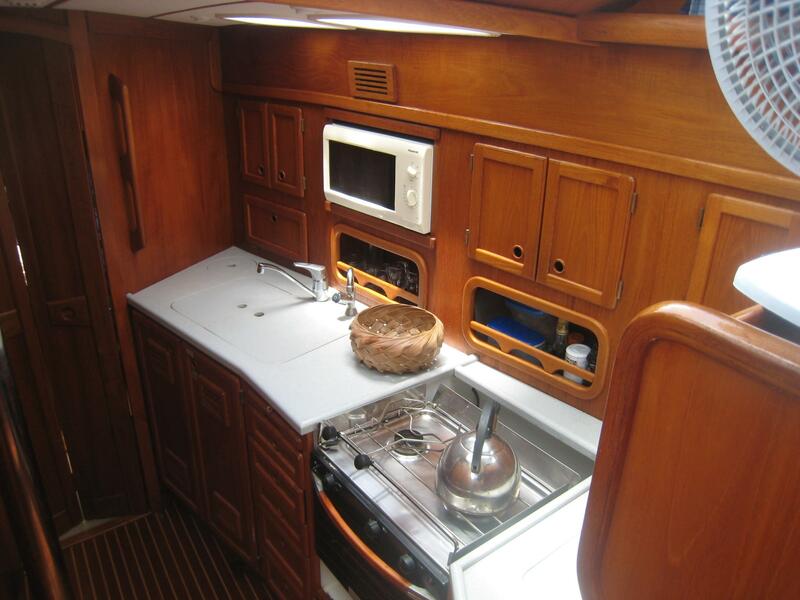 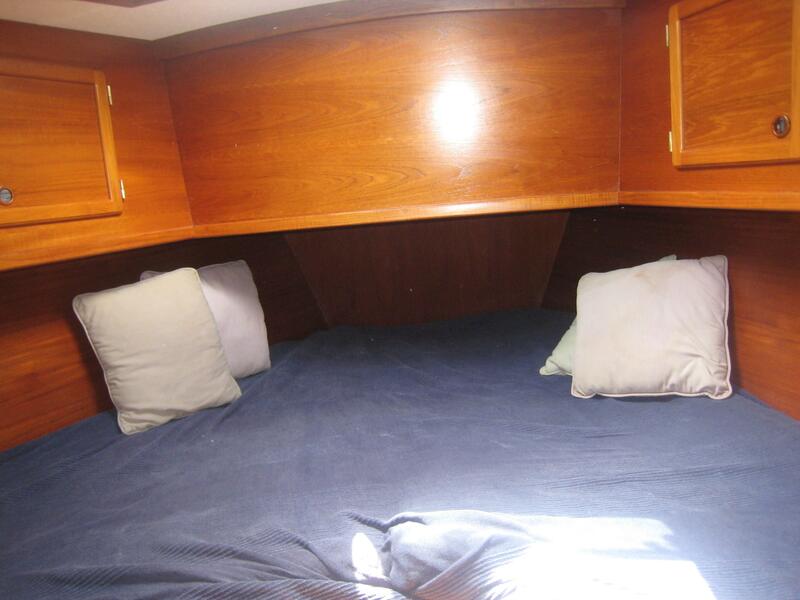 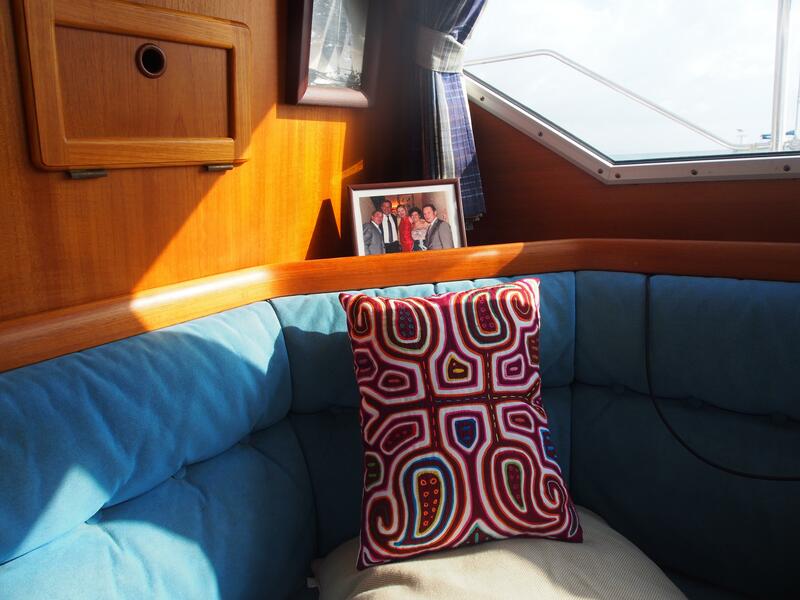 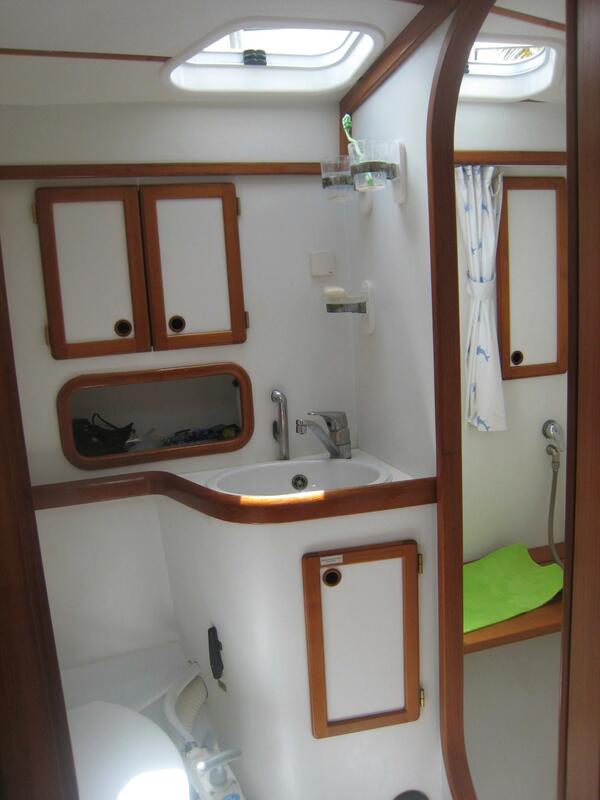 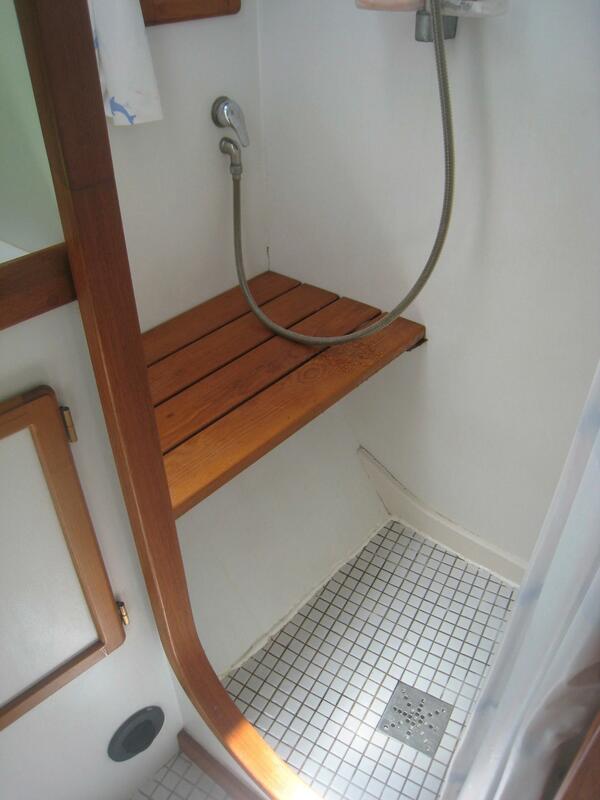 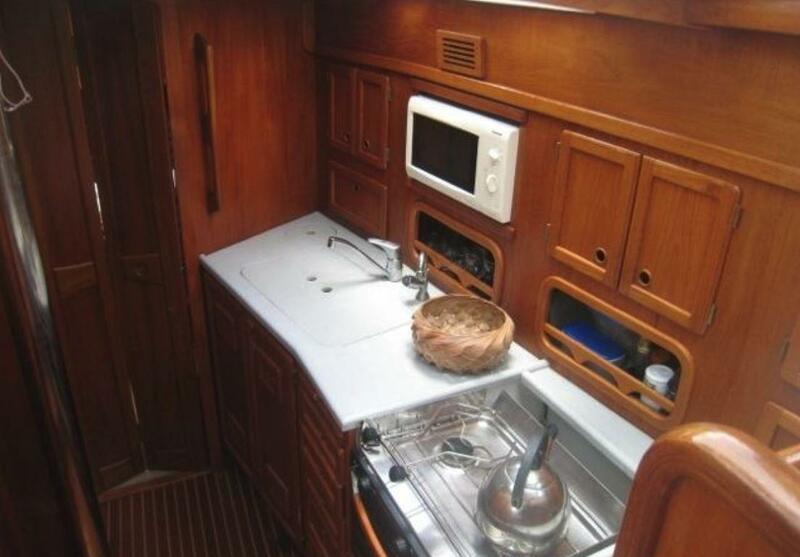 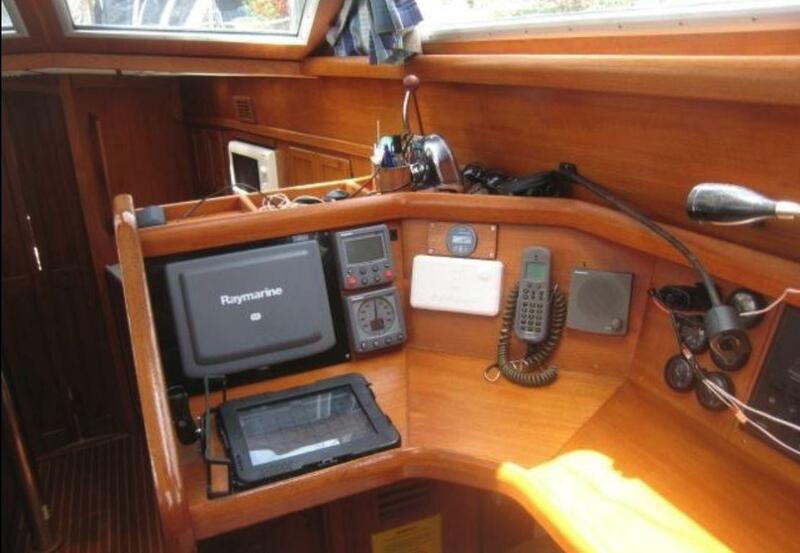 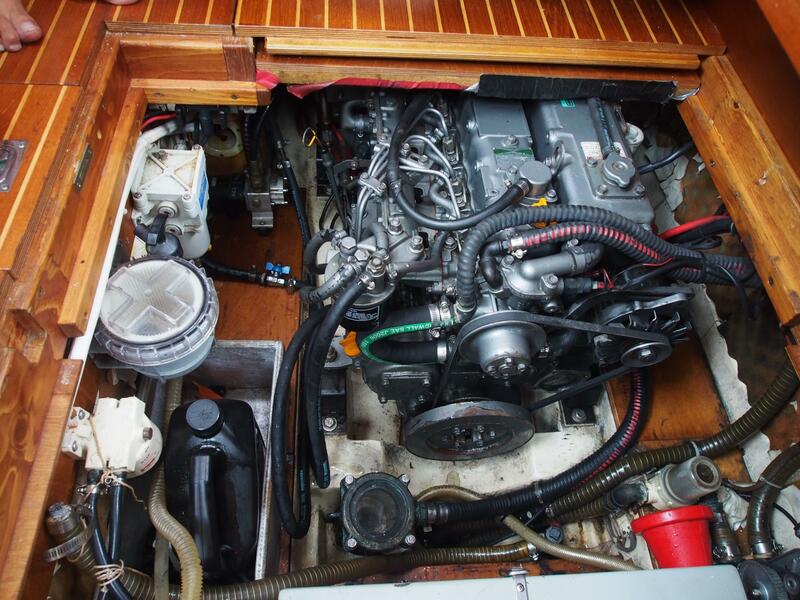 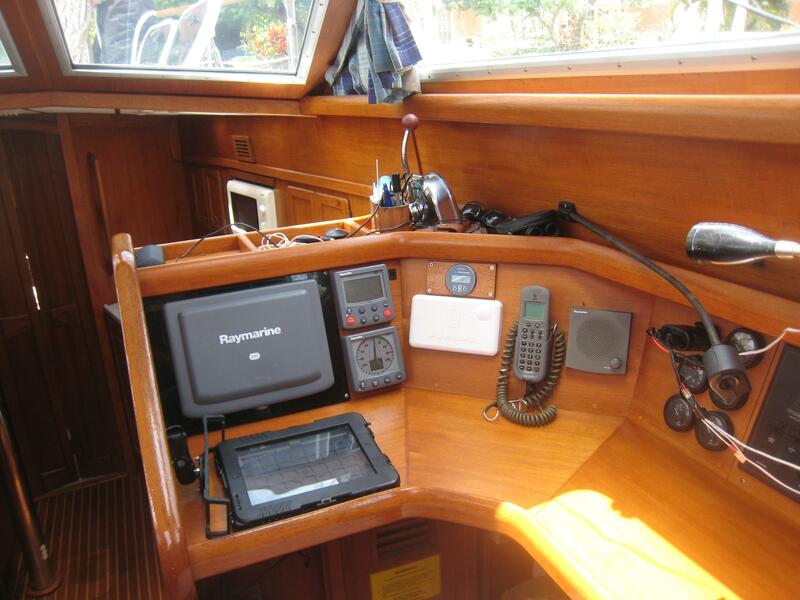 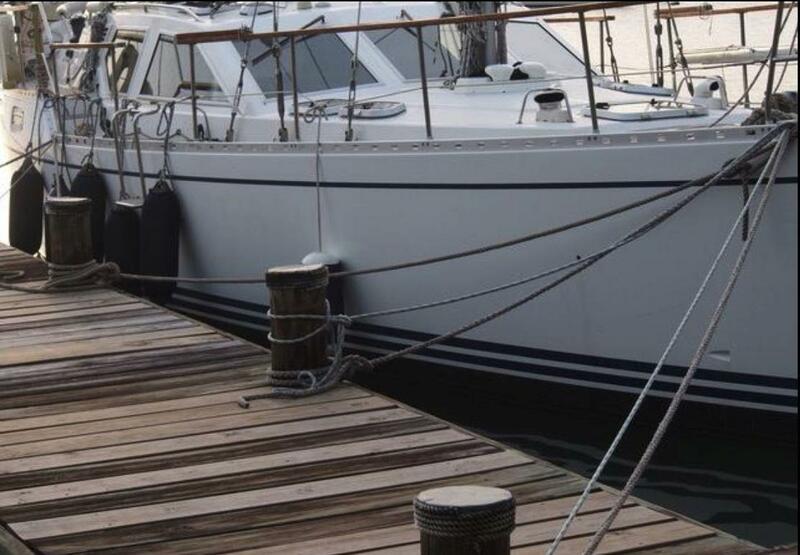 She has a three stateroom, two head teak interior finished to the highest standards. 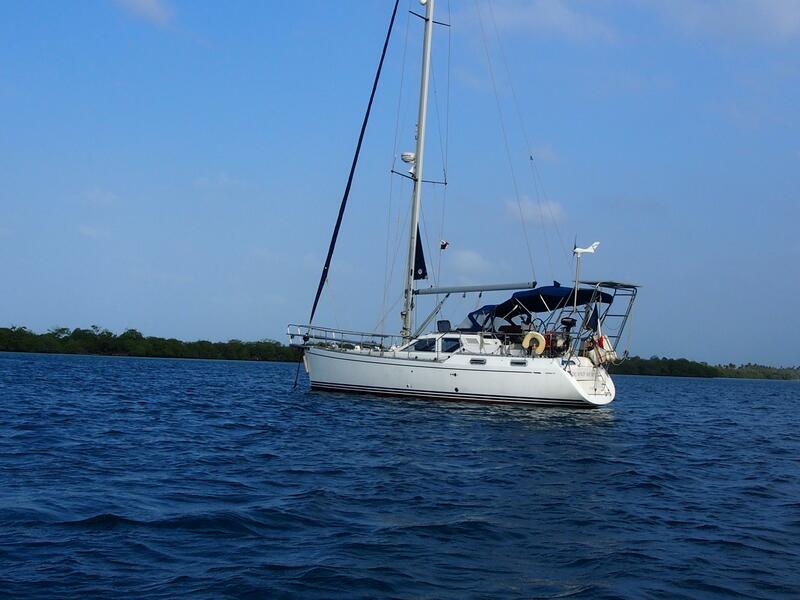 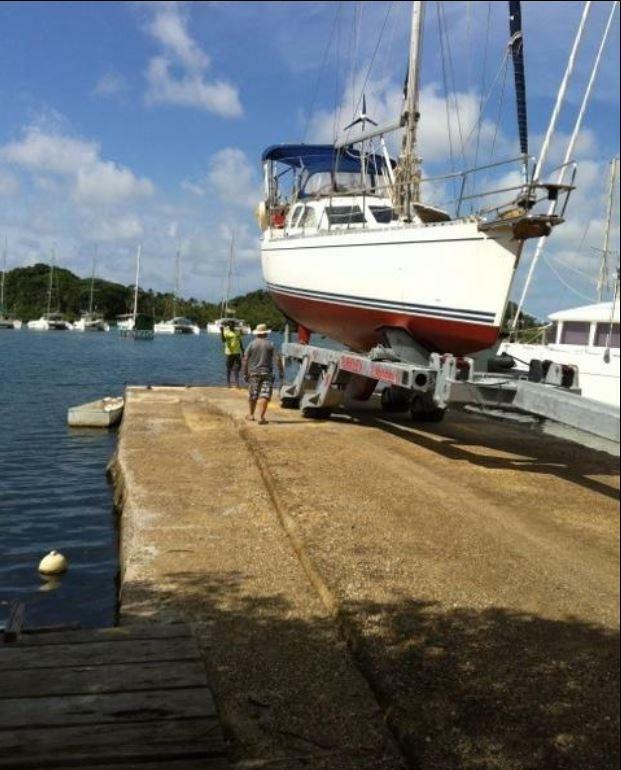 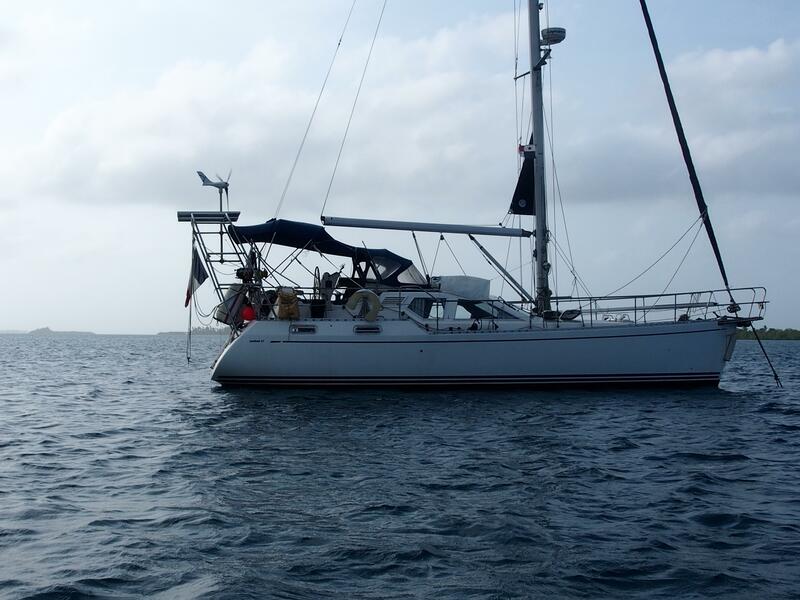 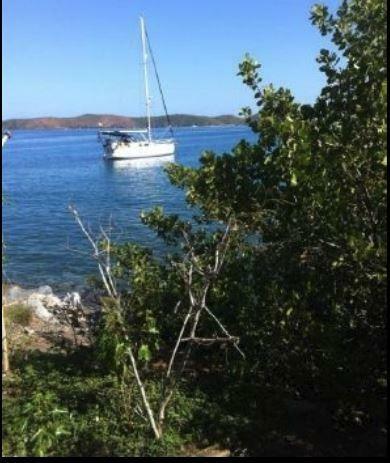 The boat is presently cruising the islands of the San Blas in Panama but is in good communication with us should a personal inspection be warranted.